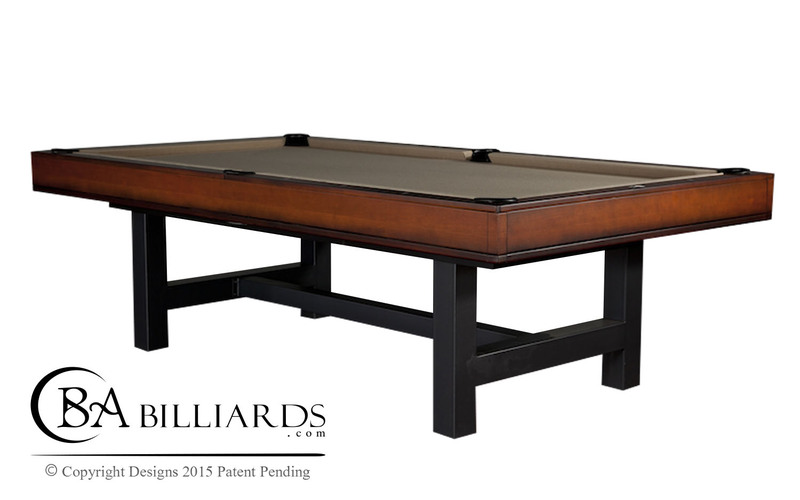 The Amante Modern Pool Table features a strait rials solid wood and metal legs. 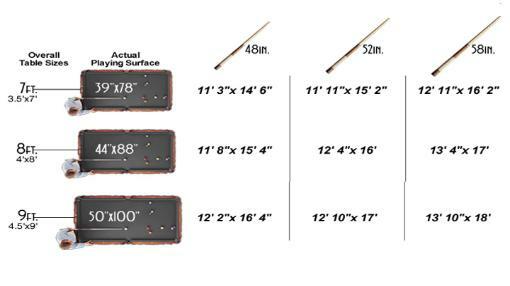 K-66 profile cushions, guaranteeing decades of tournament level play. Retail Pool Table Price $7,550.